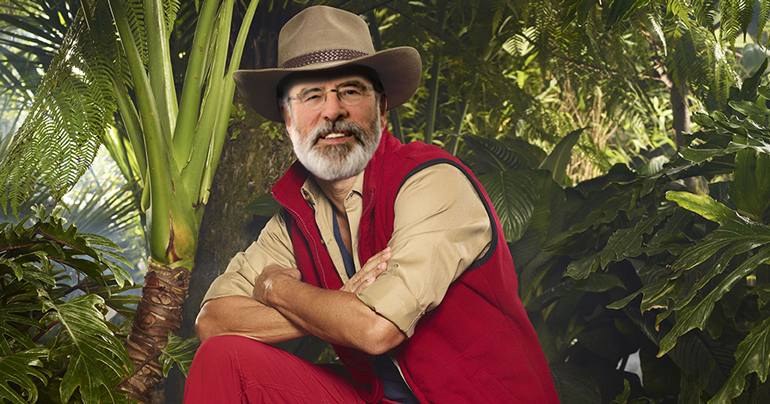 After announcing his retirement as Sinn Féin President Gerry Adams is set to cash in on his new found free time by taking part in ITV’s hit reality show, I’m a Celebrity, Get Me out of Here. The Louth TD has been installed as an early favourite with the bookies, who predict that the famous Sinn Féin electoral machine virtually guarantees him the win. Mr Adams has a variety of tricks lined up to ensure victory. The former West Belfast MP told us that he expected to be named King of the Jungle, but as an Irish Republican would refuse to accept the crown. In a related story, it has emerged that Arlene Foster is favourite to replace Adams as Sinn Fein President.